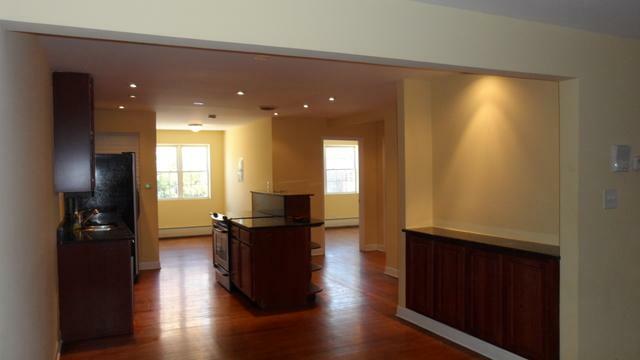 Investor package of 8 condo units in a 12 unit building. 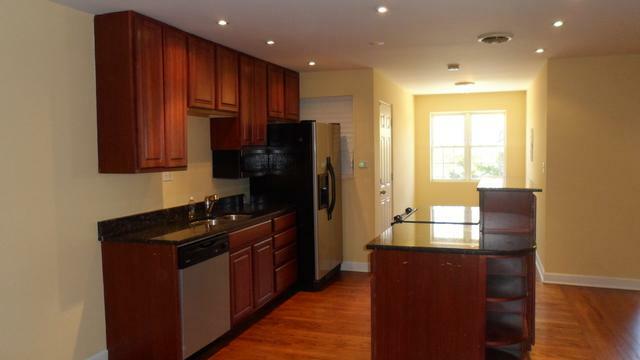 Four 2 beds/1 bath and four 1 bed/1bath. Condo conversion and rehab in 2008. All these beautiful units have been fully modernized with granite countertops, undermount sinks, 42" cherry cabinets and stainless steel appliances. Bathrooms with marble and ceramic tile. 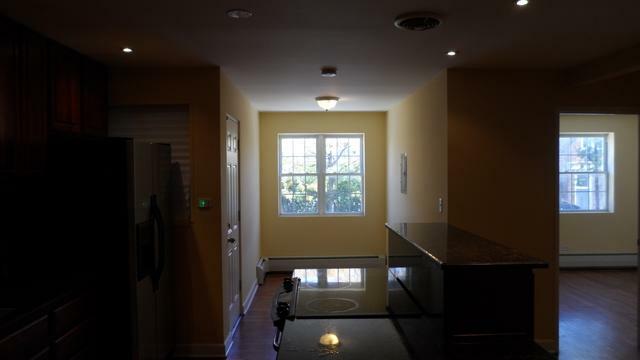 Spacious closet space in each unit plus large storage rooms in basement. Hallways recently painted and new carpeting installed. Electrical, plumbing and windows upgraded/new during conversion. New tear-off roof in August 2017. 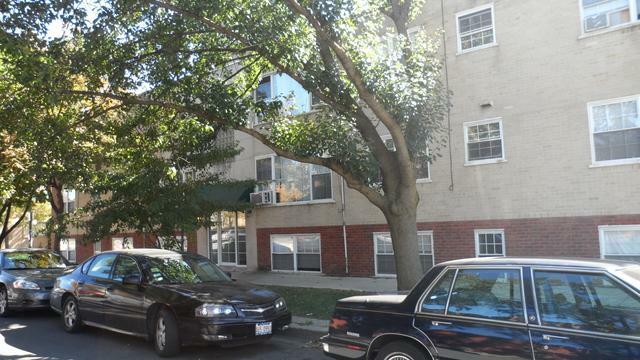 Easy to rent in rapidly appreciating Belmont/Cragin area with Cragin Park steps away, public transportation, schools, entertainment, restaurants, cafes and more.